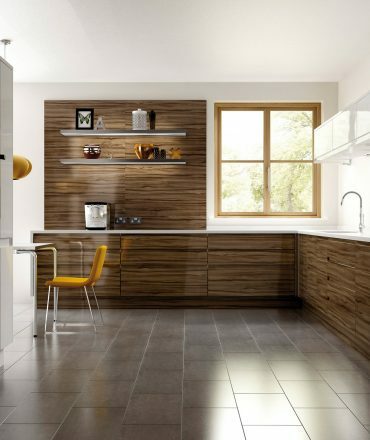 Mode Cabinets are the recommended cabinet makers in the Melbourne Southeastern suburbs and Bayside area for the design and installation of kitchen cabinets, bathroom vanities, as well as alfresco and outdoor kitchens, laundry cupboards and wardrobes. Based in South East Melbourne, we take a personalised approach when working with our residential clients to deliver modern, functional, high-end designs with the latest materials and colour ranges. Mode Cabinets work directly with Melbourne home owners for their renovation projects, as well as effectively partnering with builders, architects, project teams, construction companies and interior designers to in delivering modern custom made kitchen cabinets, functional custom bathroom cabinets and outdoor kitchen cabinets. 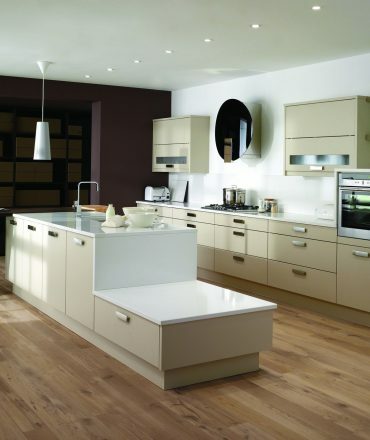 Love your kitchen by transforming it with our huge product and colour range. Our high standard of service will provide you with completely custom made kitchen cabinets to meet your needs and look amazing too! Mode Cabinets can also get you the great prices for the best brand name kitchen appliances and whitegoods to go in your brand new kitchen. 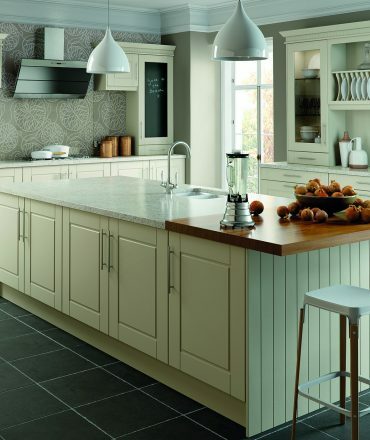 Transform your whole kitchen by simply changing the benchtops! 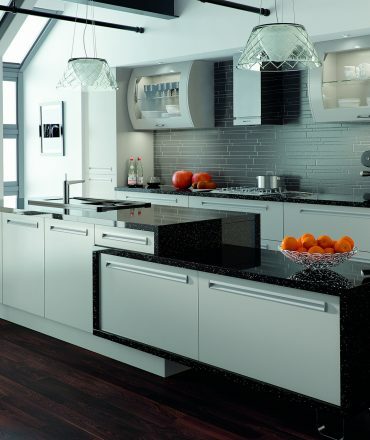 You may be able to combine your existing kitchen cabinets with our wide range of beautiful and stylish stone benchtops which are durable and easy to clean, making them the perfect choice. We have some of the most competitive prices for Ceasarstone, Marble and Granite bench tops in Melbourne. Transform your bathroom on any budget, using our wide range of bathroom supplies like bathroom vanities and cabinetry, baths, showers and basins with our modern style colour scheme and bathroom product range. Mode Cabinets will provide custom bathroom cabinets to make your bathroom highly functional and look amazing. Get the right advice on what materials best suit your wet environment. We have a wide collection of vanities, laundry cabinets and more to match any home. Keep your wardrobe neat and tidy with out functional and elegant designs. We have many styles and colours to choose from to suit any decor. We provide an obligation free measure and quotes. Book yours today! Whether you’re doing a kitchen renovation, bathroom makeover or are creating more functional space in your laundry – Mode Cabinets will take full control over the design, manufacture and installation of your project. As we own the whole process – we stand by the product from start to finish and will ensure you’re 100% satisfied with your renovation or build. 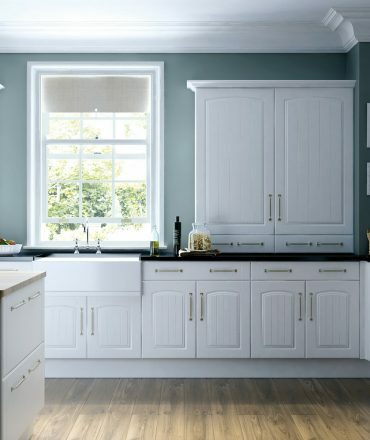 If you would like to know more about our kitchen, laundry or bathroom cabinetry, simply contact us to arrange a free no obligation consultation. Are you renovating your kitchen, bathroom or laundry and looking for a Melbourne cabinet maker who can help you design your space to get the look you want, create the space you need and use quality materials so your new space is made to last? Mode Cabinets are the local specialists designing and installing custom made kitchen cabinets in new and renovated kitchens across Melbourne Southeastern suburbs and the Bayside. 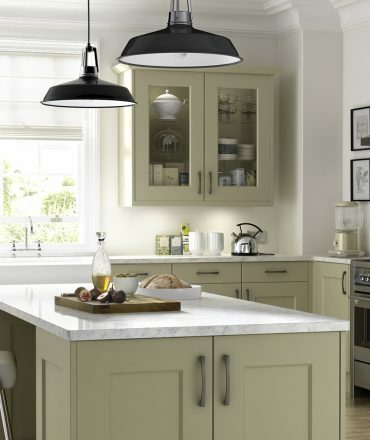 Our team have the experience, skills and equipment to develop and install modern kitchen design through manufacturing custom kitchen cabinets for large family kitchen and living room areas, through to compact and functional small kitchen designs. Browse through some of our recent projects! Mode Cabinets design, make and install custom made cabinetry and stone benchtops to suit any space. 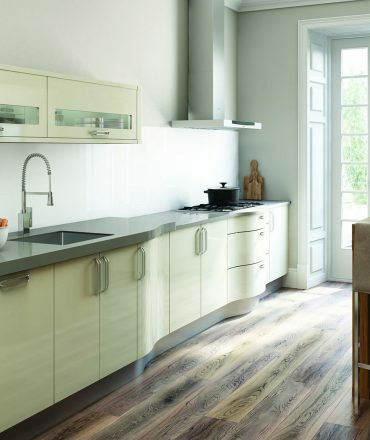 We specialise in custom made kitchen cabinets through creative kitchen design and installations to make your kitchen functional and look amazing. Mode Cabinets can handle every aspect of the project, from concept through to completion. We pride ourselves on providing our customers with a personalised service from beginning to end and have a reputation for our reliability and quality workmanship. Mode Cabinets are a family owned and operated business based in Melbourne’s Bayside area. Unlike some other Melbourne cabinet makers, you will be able to get hold of us 24/7 – even if you have queries after the project is complete. Have a read of what our customers have to say about their experience with us! We recently renovated our kitchen and laundry by Mode Cabinets. We needed more space and storage capacity. Mode Cabinets listened to our needs and offered priceless suggestions. At the end we were able to renovate kitchen and laundry in budget and had more functional space in house. We were fortunate to have Mode Cabinets. Thank you very much. We use the industry’s leading brands and manufacturers to deliver the highest quality products to our customers. 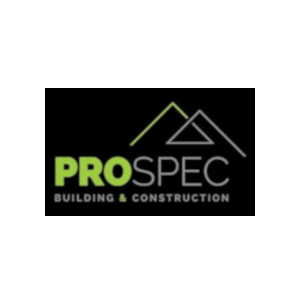 Pro Spec is our preferred building partner. GET A FREE MEASURE & QUOTE! Like what you see here? Thinking about getting new cabinets? We provide an obligation free measure and quote. Book yours today! Fill the form below to get started!